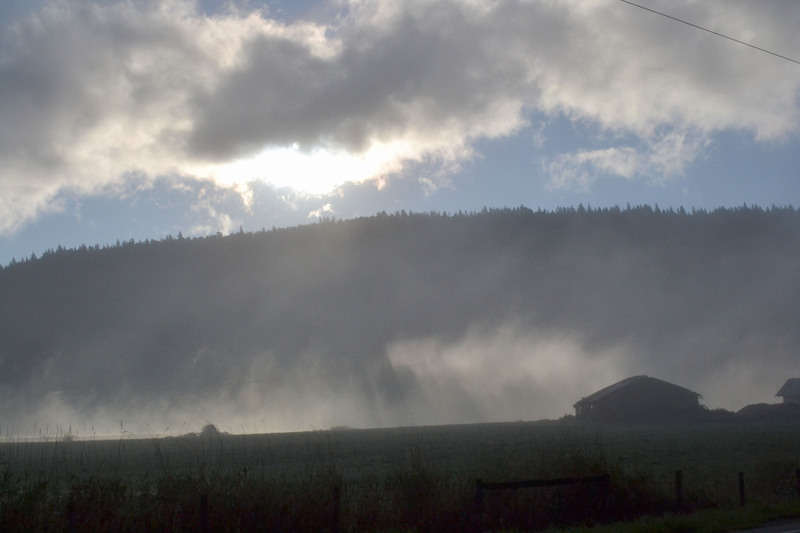 A thick fog settles in British Columbia’s Fraser Valley on a crisp fall morning. Isn’t the Fraser Valley just amazing. I just looked at your post while on the road and we will actually hit the valley in about two hours but we won’t get the beautiful view on your picture as it will be dark. I agree – the Fraser Valley is a beautiful area. Thanks for reading and commenting!